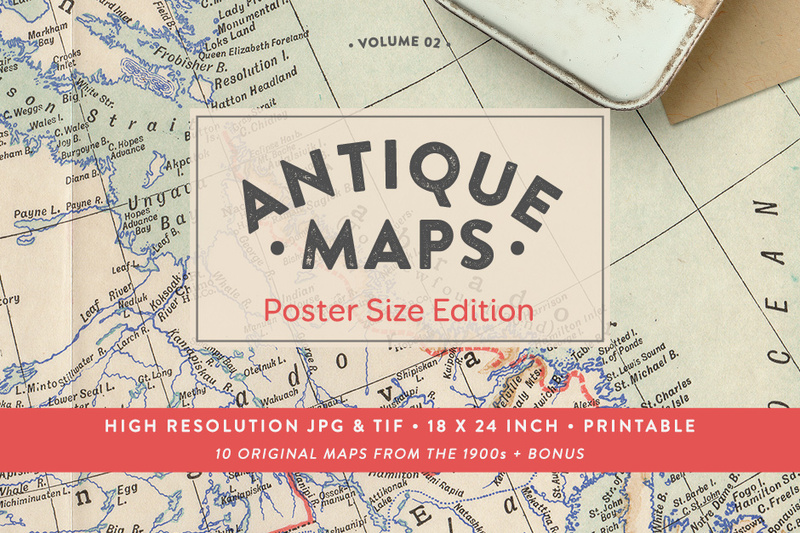 Antique Maps Vol.02 – a brand new collection of 10 vintage maps in the popular poster size format. 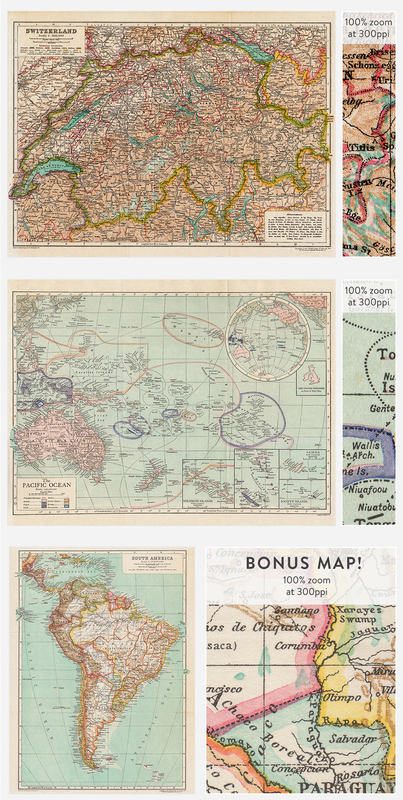 These vintage maps will bring a nostalgic yet adventurous vibe to your creative projects. Dating back to 1900s they are 100% genuine with soft pastel shades and intricate details. Expect to see a couple of authentic paper folds on each map and slight browning along the borders. The images are crisp even at 100% zoom and the paper texture around each map is complete. The extra large size makes them perfect for art prints, posters, calendars, paper crafts, wrapping paper, book covers, invitations, stationery, brand identity design and more! The maps come as huge 18x24in print-ready (300ppi) raster based images (.JPG and uncompressed .TIF). 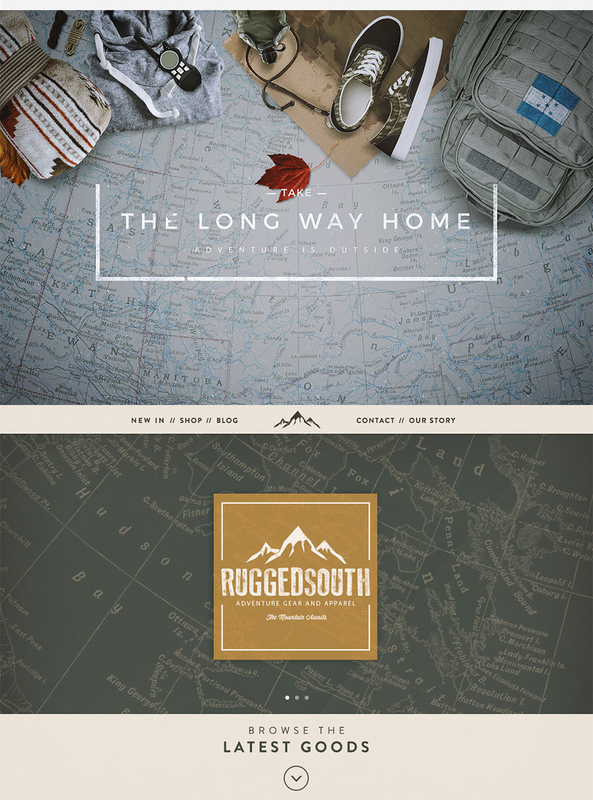 And there is a special bonus for you included in the pack – a beautiful 18x24in map of South America. File size is approx 1.93GB (2.08GB unzipped), offered as a single download.